Looking for a leisure membership with an extensive range of benefits for the whole family? This must be for you. Abu Dhabi Golf Club’s leisure facilities are second to none, including a state-of-the-art gymnasium, which offers a wide range of fitness services for their members with the latest in cardio and strength training equipment, and a large swimming pool. There are many privileges and benefits of being a member at Abu Dhabi Golf Club. Each membership at the Club is a privilege membership providing benefits for immediate family members including a member’s spouse and children. Offering special touches for members is the Club’s goal and therefore they are always adding and updating their extensive list of member privileges. Ready to relax after your work? A sauna, steam room and Jacuzzi are just steps away. Rates starts from AED 595 per month. 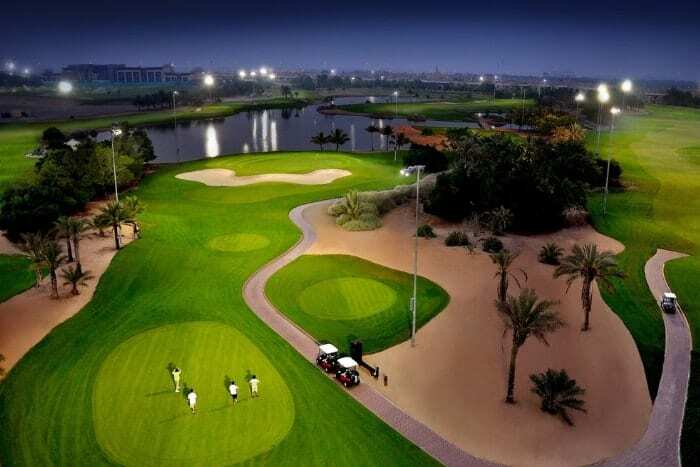 Abu Dhabi Golf Club looks forward to welcoming you and your guests.